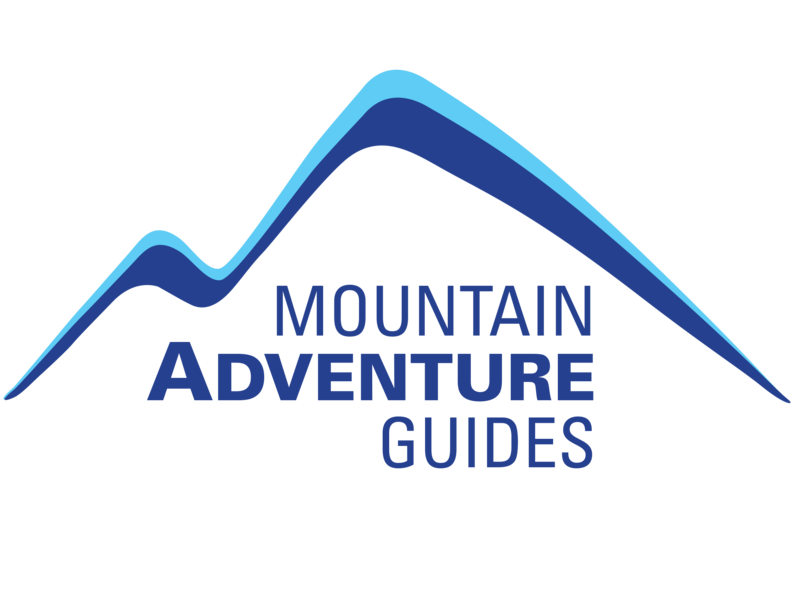 Mountain Adventure Guides will provide you with inspirational, customised, bespoke packages for businesses and corporate events designed around your personal requirements. With years of experience working with businesses and corporate clients plus providing logistics and services for TV, film projects, equipment suppliers and magazine photo shoots, Mountain Adventure Guides specialise in helping you achieve your goals. Over the past 10 years, as well as organising Chamonix-based client events, Mountain Adventure Guides has worked with corporate groups throughout the Alps, successfully organising customised experiences in many other alpine resorts such as Megeve, Courmayeur, Leysin and Crans Montana. For our corporate events we plan everything meticulously so that clients don’t have to worry about a thing while they are with us. As well as all the planning, we also offer a high level of flexibility and the ability to find a solution to any arising issue in a calm and considered manner. Given all the complexities of managing a group of professionals, we think that these qualities are the key to the success of any corporate event. As a guiding company that has been permanently based in Chamonix for more than 12 years we can offer expert local knowledge to arrange every aspect of your corporate mountain experience. 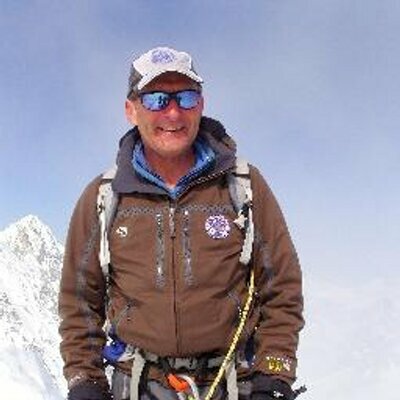 With more than 25 years in the Alpine ski and mountaineering business, and with 17 years’ experience as an international mountain guide, Richard can seamlessly organise your corporate mountain event. Arrive in Chamonix to a champagne reception and buffet supper at your hotel. Equipment hire. Meet your guides or instructors and spend the morning skiing. Break for pre-booked restaurant lunch. Ski in the afternoon with optional late afternoon or early evening conference at the hotel. Dinner. Option to include activities such as heli-skiing, the Vallee Blanche, massage or a skidoo ride to a restaurant in Italy. Optional morning conference. Skiing followed by a pre-booked restaurant lunch. Return to the hotel for airport transfer. Option to include activities such as a ski race and a prize giving at lunch. Inspire your client base with seamlessly organised inspirational corporate events. Mountain Adventure Guides will work with you to produce the ideal environment to enable you to have intimate valuable time with your clients. We listen to your specific needs, organise your event either in hotels or luxury chalets, and deliver your product. "I have been on six off-site skiing events organised by Mountain-Guides, both as a guest and host, with numbers ranging from 6 to 60 and abilities from absolute beginner to advanced. On each occasion the organisation has been first class and the quality of the guides exceptional. I have rarely met guides with such empathy as to the balance between skiing and team building that these events need. The off-site concept is now part of my team culture and I have no hesitation in recommending the 'end to end' organisation that Richard and Isobel at Mountain-Guides provide." "Thanks to all for making the third Offsite a huge success. Roll on Winter Offsite 2012. I think we'd be lynched if this didn't become an annual event going forwards!" "Thank you for an excellent few days in Chamonix. A great bunch of people. Very useful not only from an investment perspective, but also as an opportunity to chat with others in the industry. Obviously some great skiing was also had by all!" "Guys, thank you very much for a great trip – very well organised and such a great bunch of people to spend a few days with." "I cannot believe you are thanking us for coming on this brilliantly organised and executed investor conference, when the huge thanks are due from us to you. It was eye-opening in many ways and I will look at the whole area with renewed vigour." "Thanks for the organisation that went into last week's event – a really enjoyable couple of days. My understanding of how the private client industry works certainly improved after spending time with the other guys." "Just a quick thank you to you, the chaps and your sponsors for last week. I had a great time and found the presentations interesting too." "Thanks very much for another fantastic trip. The trips improve each time and that is some achievement." "Many thanks for a fantastic trip – the skiing, guiding, presentations, discussions both with peers and with each other, beers and more beers, prospective new clients, prospective new fund managers etc. All in all an extremely worthwhile time out of the office."